Combining the softest lambswool with durable and breathable cotton, we've developed a modern twist to a knitwear classic. 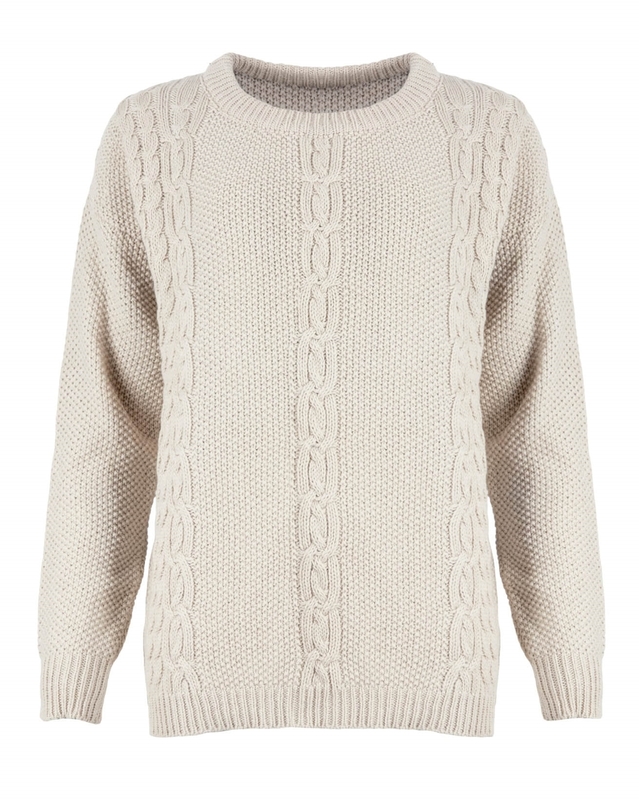 Featuring a crew neck, cuffed sleeves and intricate cable detailing, this ultra-stylish jumper will complement your favourite seasonal pieces. 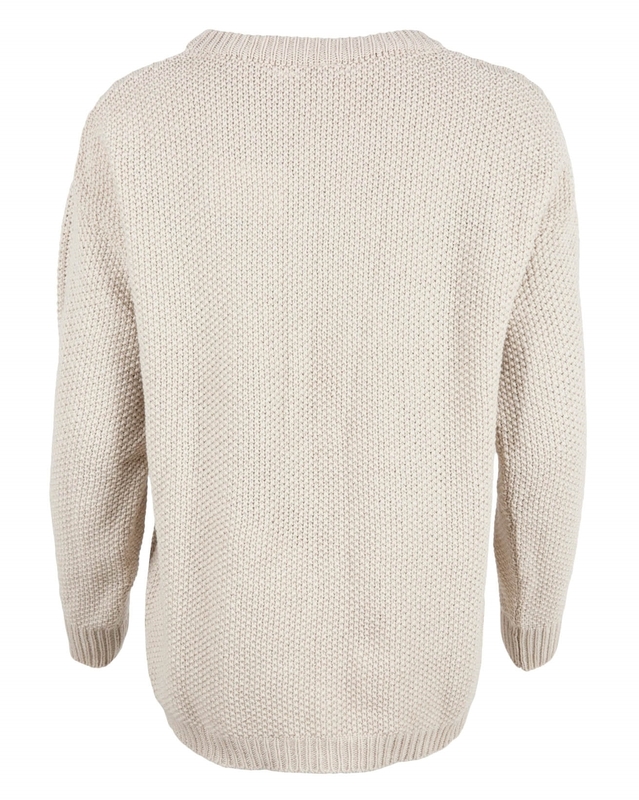 Freshen up your wardrobe with a neutral knit, in a flattering shape and medium weight, designed to stand the test of time.